Joyce Wieland (June 30, 1931 – June 27, 1998) was a Canadian experimental filmmaker and mixed media artist. In 1963 Wieland and Snow moved to New York where they lived for ten years. She attracted critical recognition of her work but eventually moved back to Toronto. Wieland later divorced Snow and kept a low profile until her death in 1998 from Alzheimer's disease. She was made an Officer of the Order of Canada in 1982. 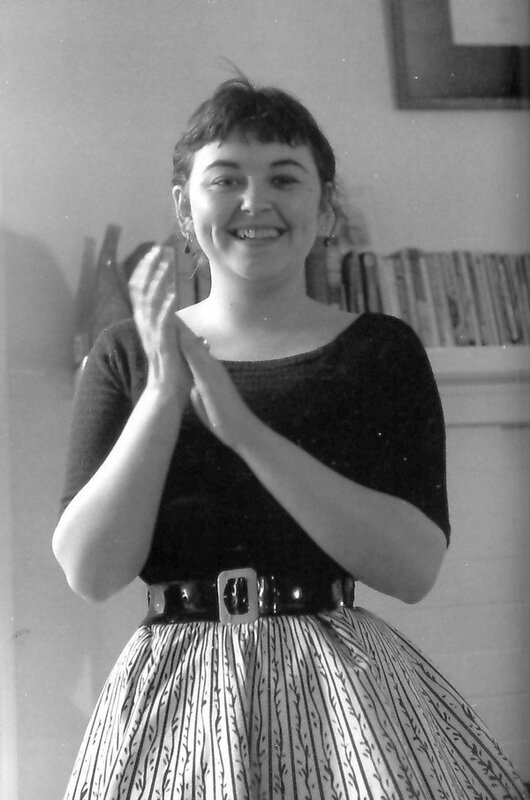 Her films are distributed by the and have been released in a 5-DVD set The Complete Works Of Joyce Wieland 1963-86.